We collaborate with our clients to build world-class recruiting and hiring processes together that will yield top tier talent. Our Recruitment Process goes beyond traditional recruiting services: We take on some or all of your internal recruitment needs to deliver talent and resources that best fit skill set and culture, while streamlining and driving cost savings. We believe the path to a satisfied client is created by embracing the principle that its people are its most valuable assets. We focus on architecting, implementing, managing and staffing projects to deliver solutions and exceed customer expectations. Our dedicated recruiting team works with you to develop a thorough understanding of your company’s profile, unique competencies and cultural needs before we begin recruiting. 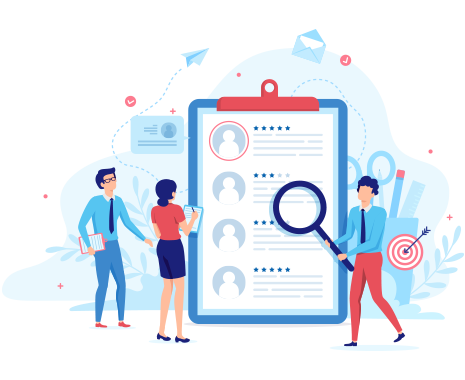 We leverage all of the experience and technology at our disposal to development recruitment practices that work best to deliver the best candidate, quickly. 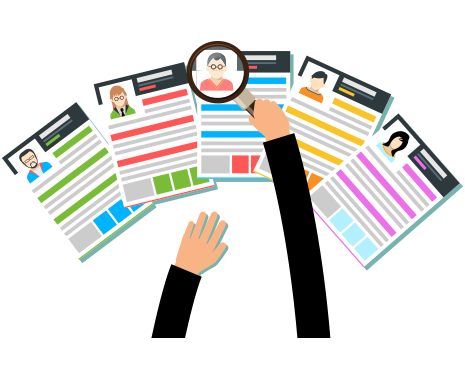 The vast majority of candidates we place are sourced via contingent headhunting. This ensures that we are constantly building our network of ‘in-demand’ candidates and are able to deliver a candidate short-list within tight timeframes. It is vitally important to continually improve our knowledge of your business and changing requirements. Optizm Global thoroughly screens candidates to assess their key motivations, core and soft skills. This understanding ensures that we match the right people with the right job, adding real benefit to the recruitment cycle, including reducing the time you spend interviewing. 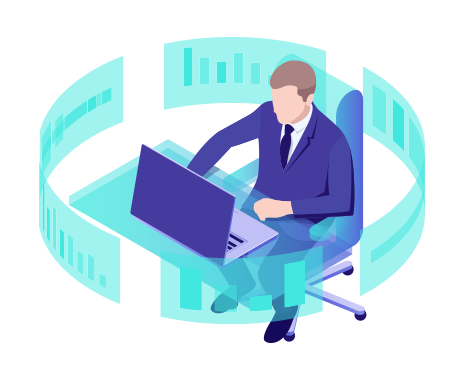 Our team works with yours to seamlessly transfer ownership of some or all activities such as interviewing, screening and background checks, credentialing and onboarding. We continually find improvement opportunities to strengthen and evolve your hiring process to alleviate headaches and stressors before they occur. Basically, we do more with less, increase the quality of your talent, and keep the cost to quality in check.